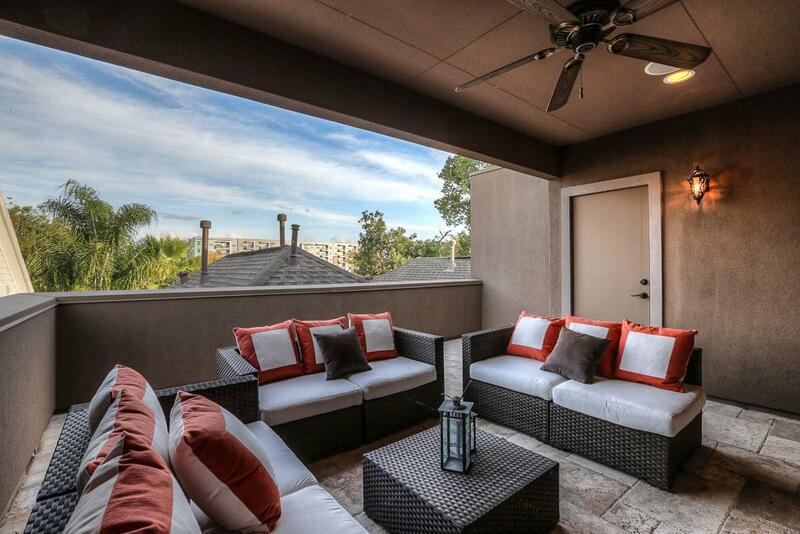 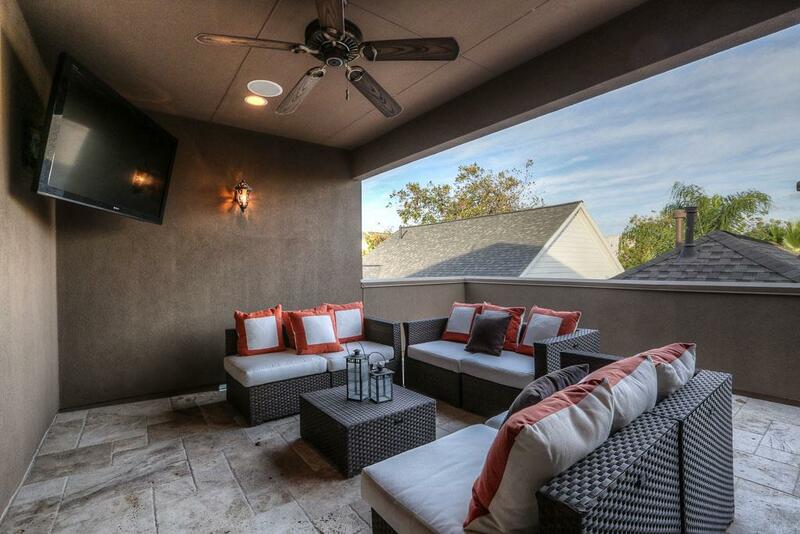 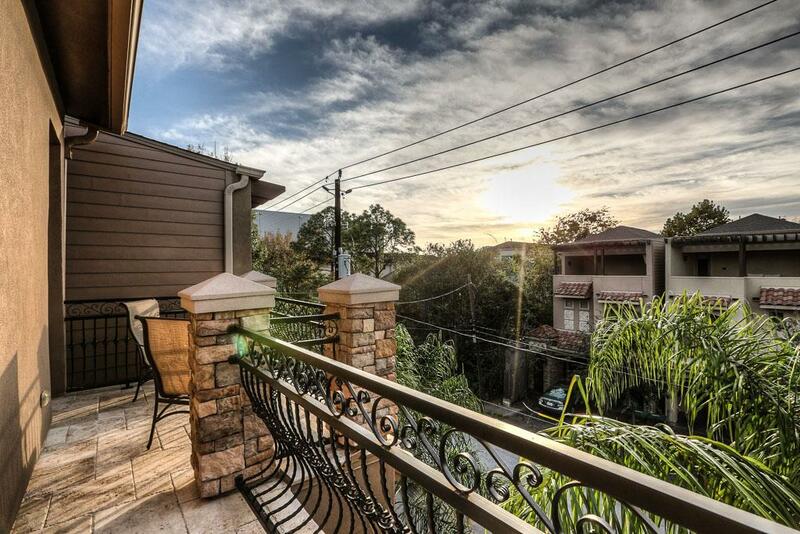 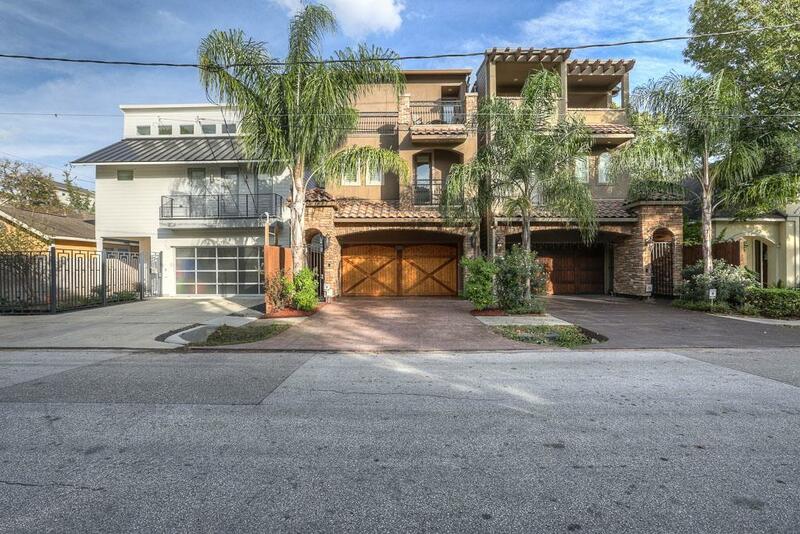 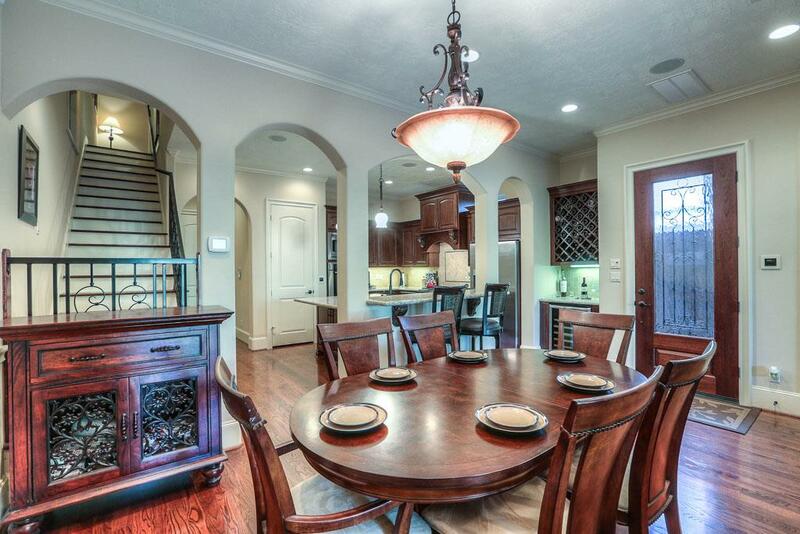 3 story custom build - 1st floor living, 2 roof top decks, furniture & 65 TV. 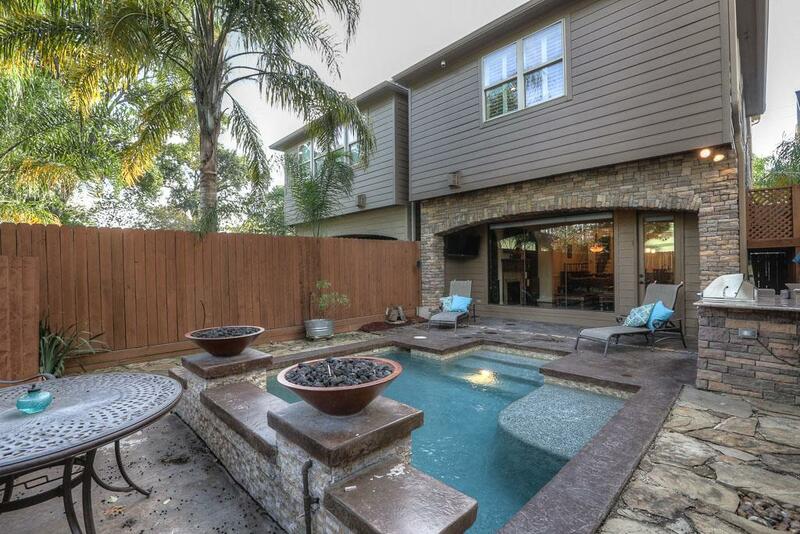 Outdoor kitchen, pool, waterfall, 2 fire bowls, mosquito mister, furniture & 32 TV. 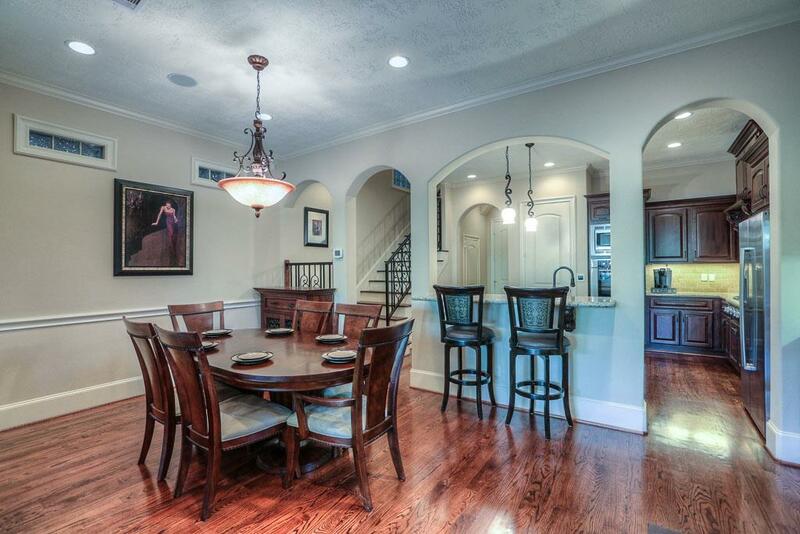 Family room/kitchen - 60 TV, double ovens. 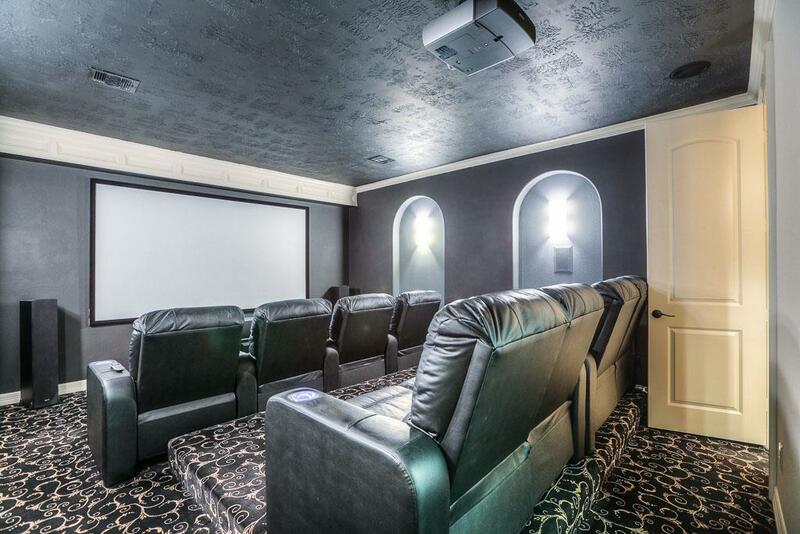 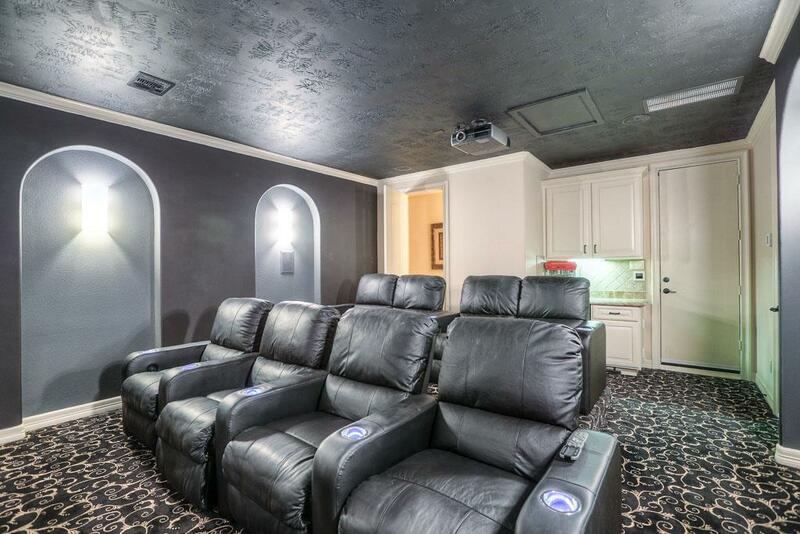 Media room, 120 screen, projector, 8 recliners + 1/2 bath. 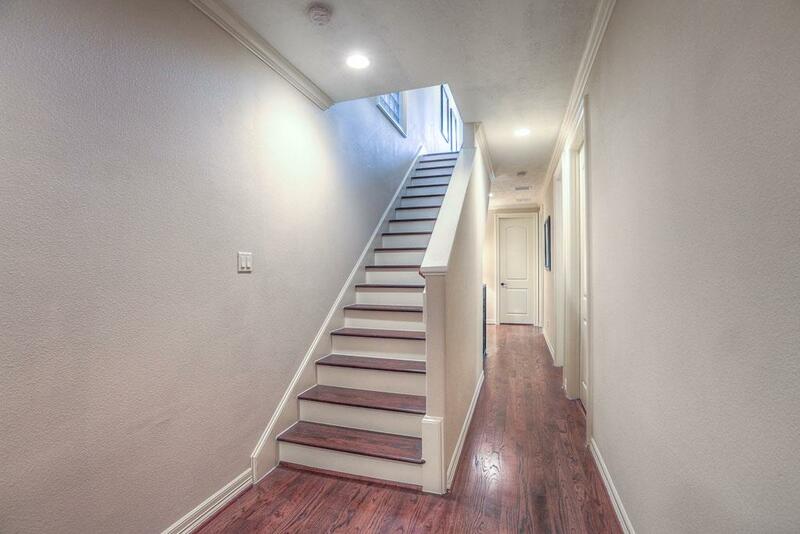 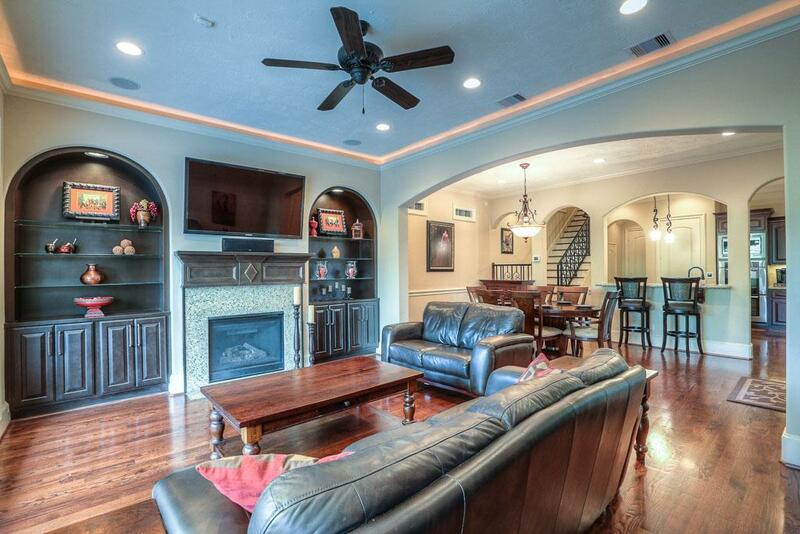 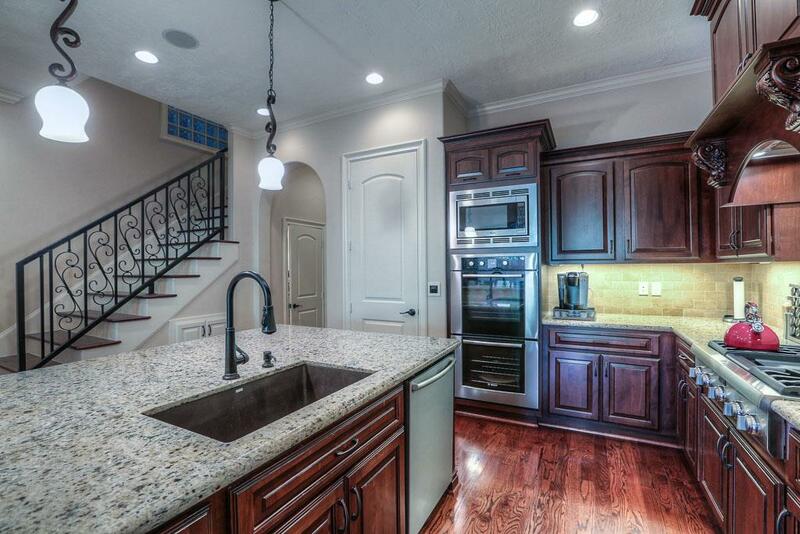 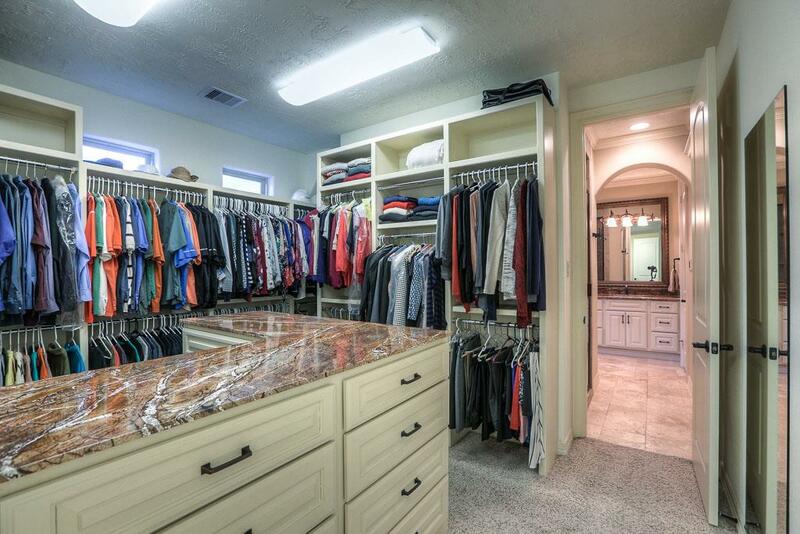 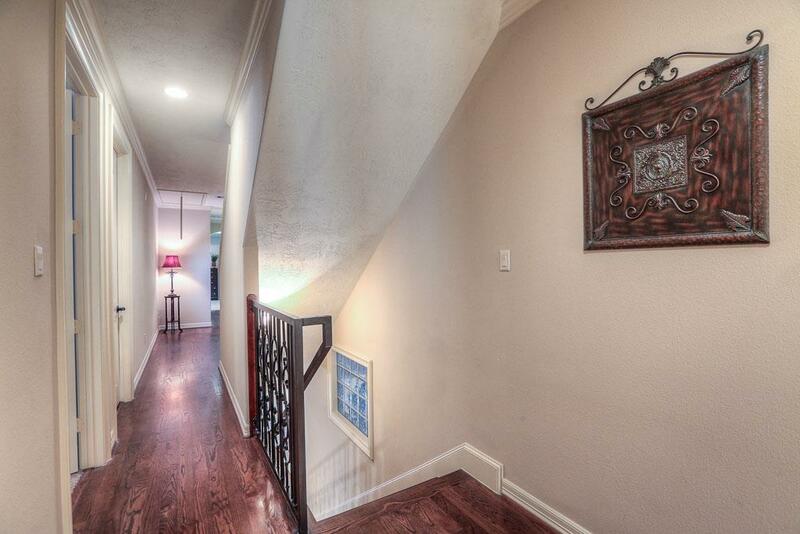 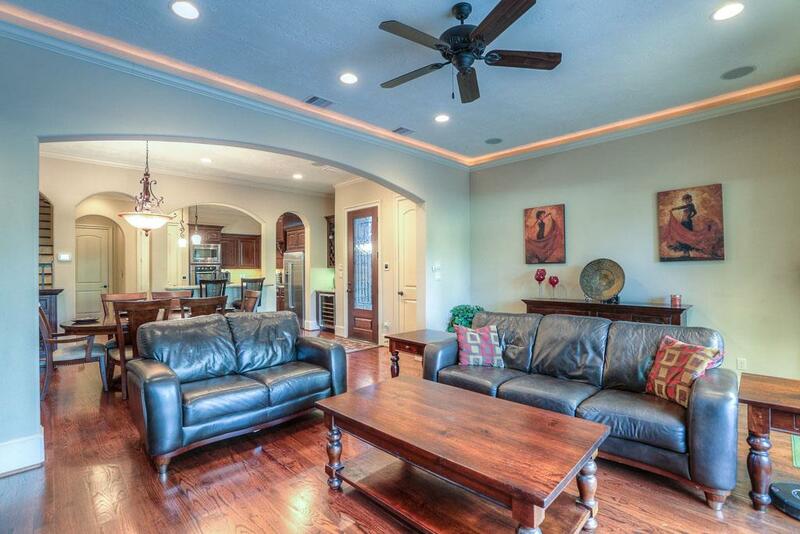 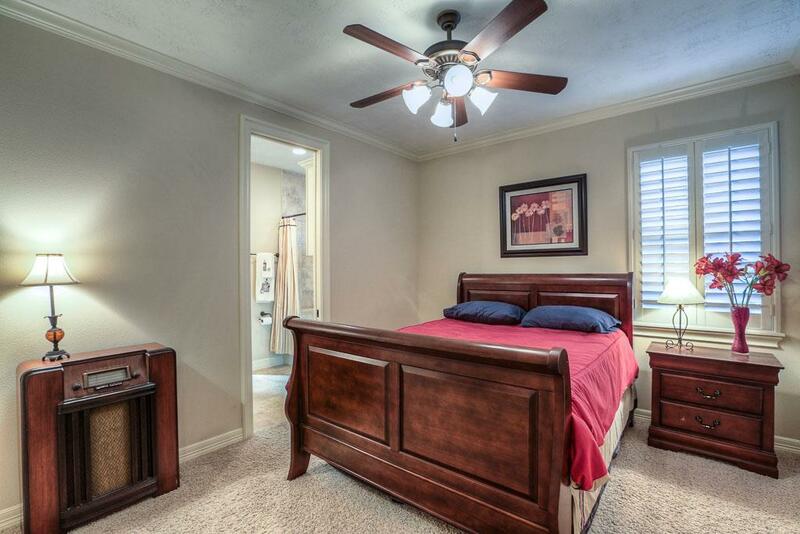 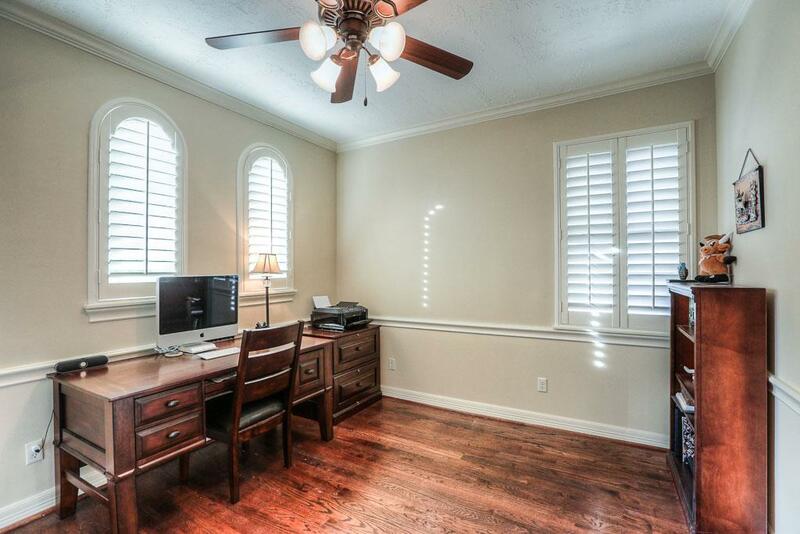 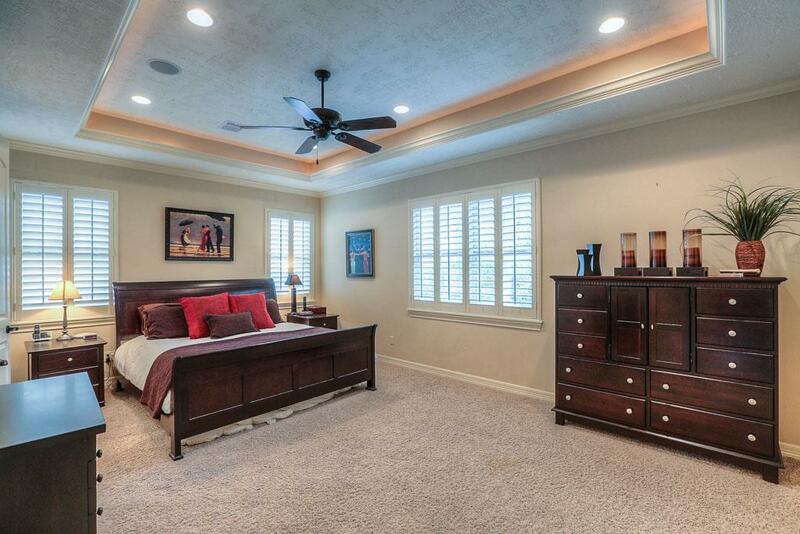 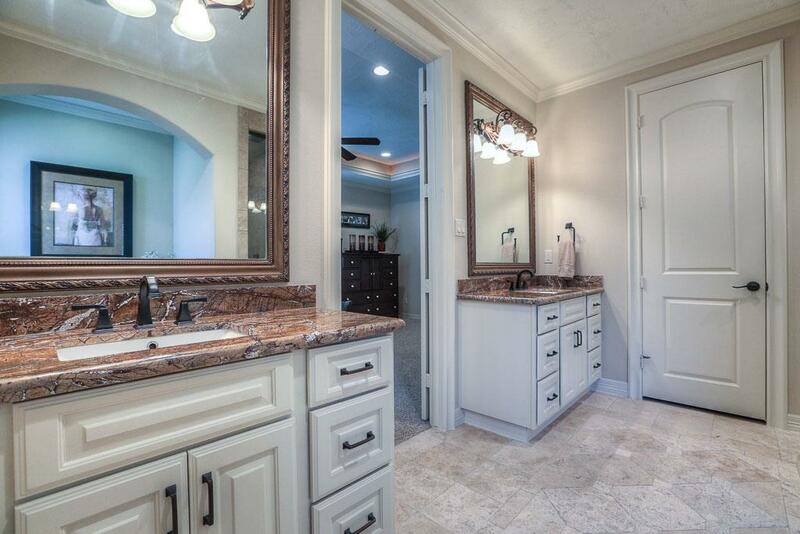 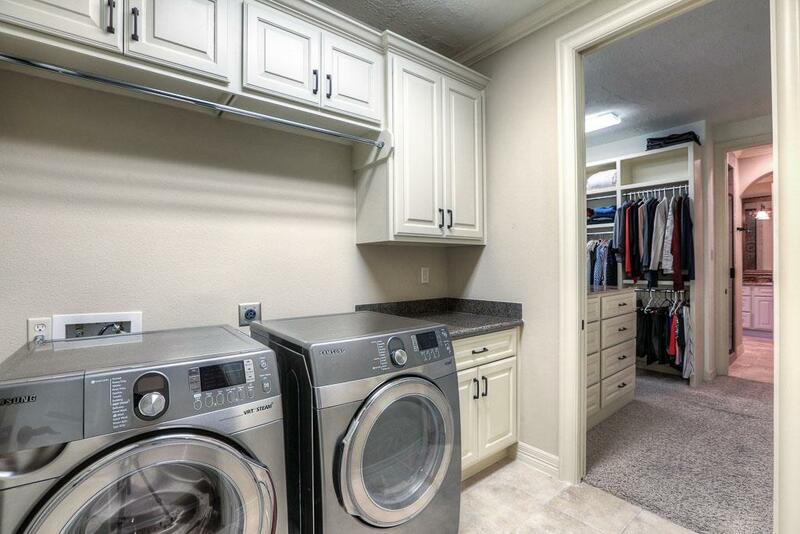 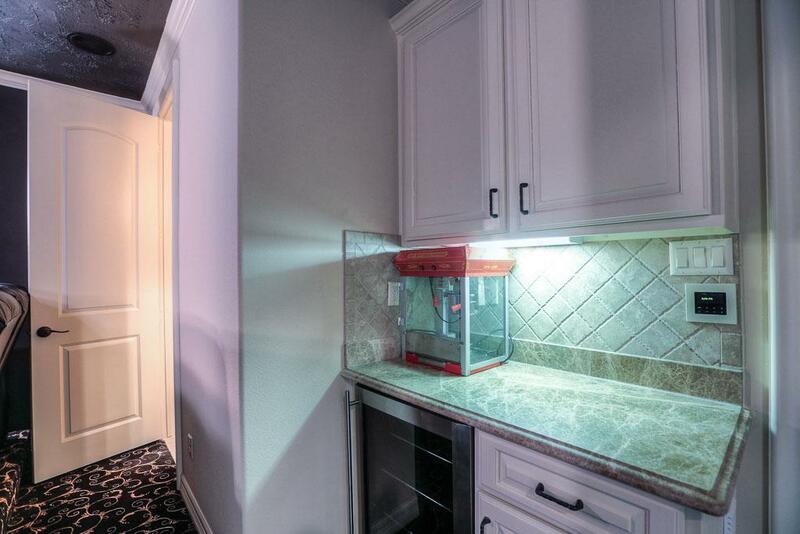 Large master, recessed ceiling/accent lighting, 55 TV, walk in closet attached to laundry w/ Samsung appliances. 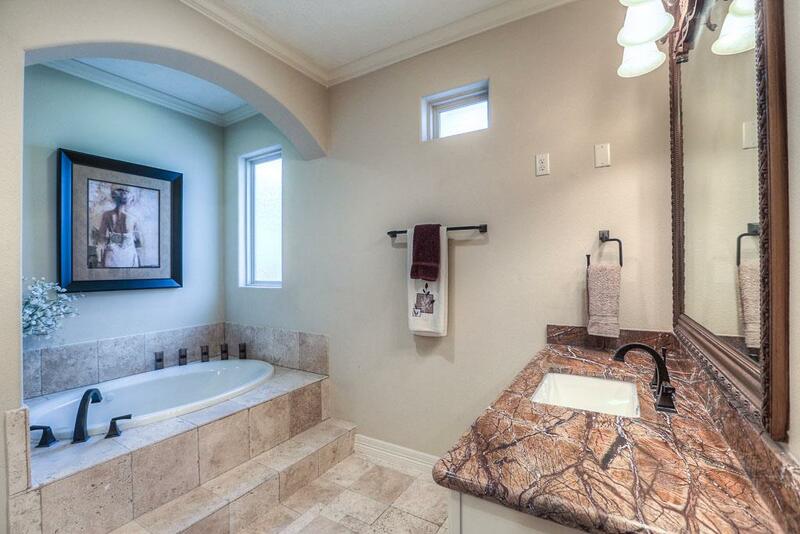 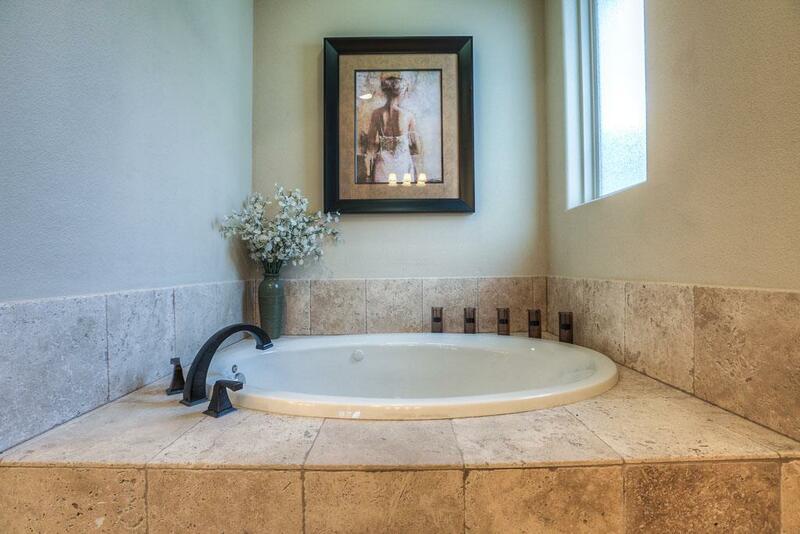 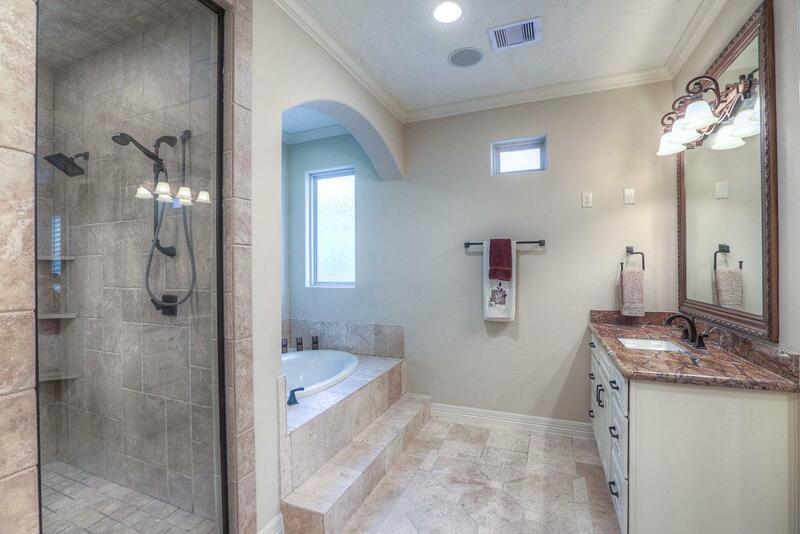 Bath w/ heated Jacuzzi & dual head shower. 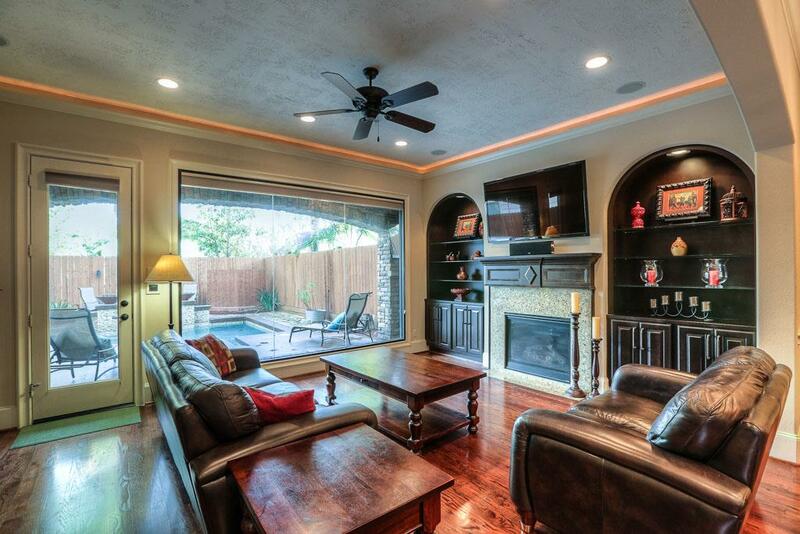 NuVo home system & security cameras. 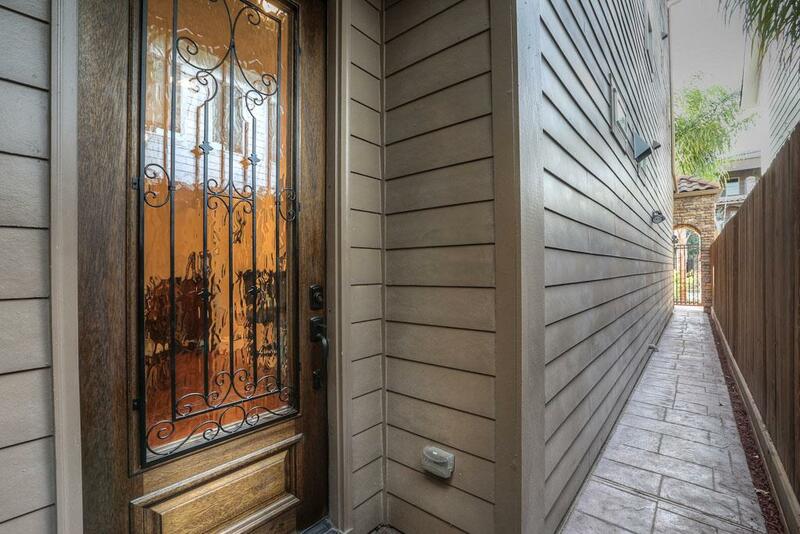 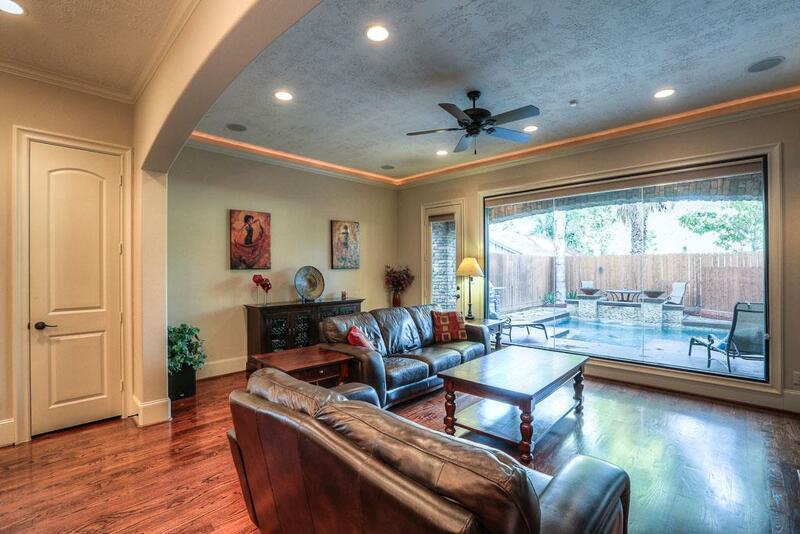 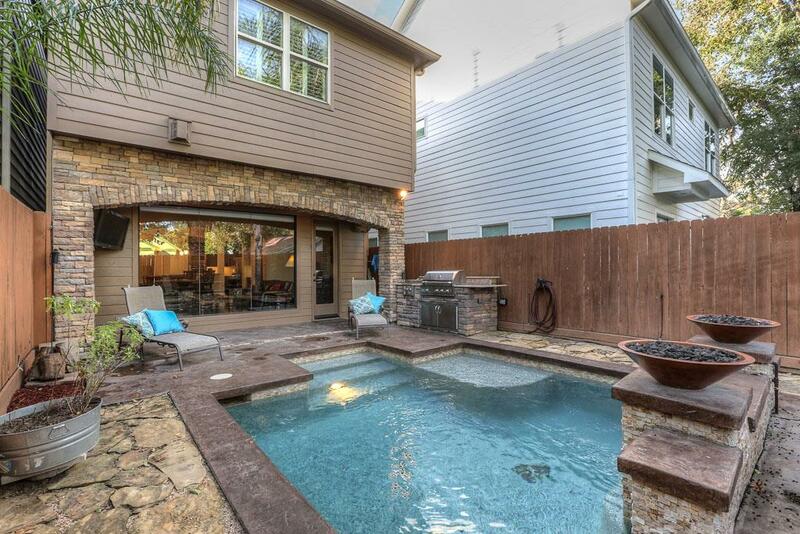 1214 Malone St Houston TX 77007 was recently sold. 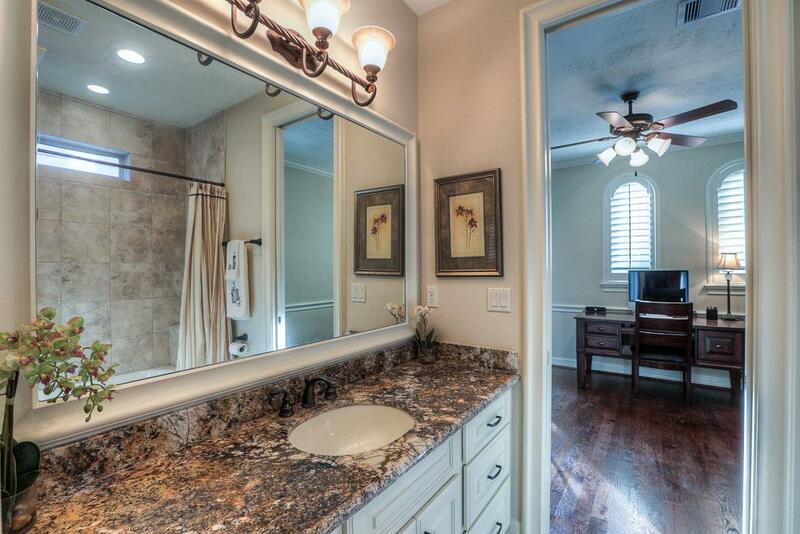 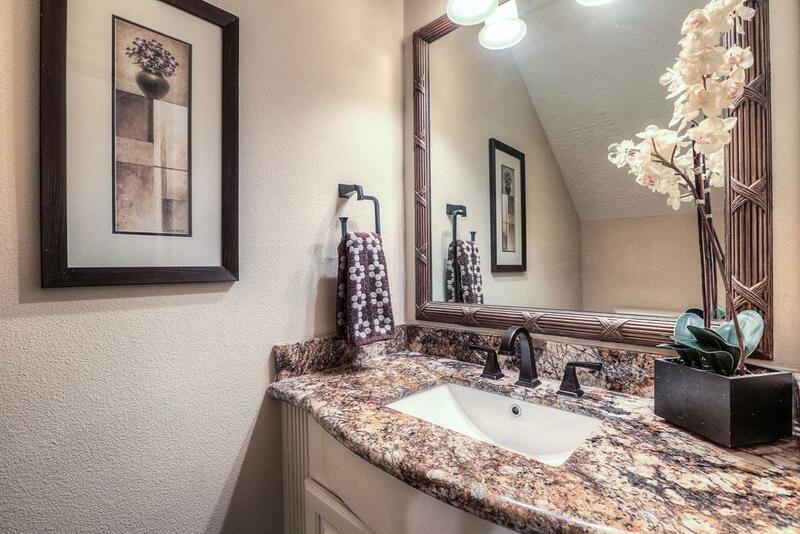 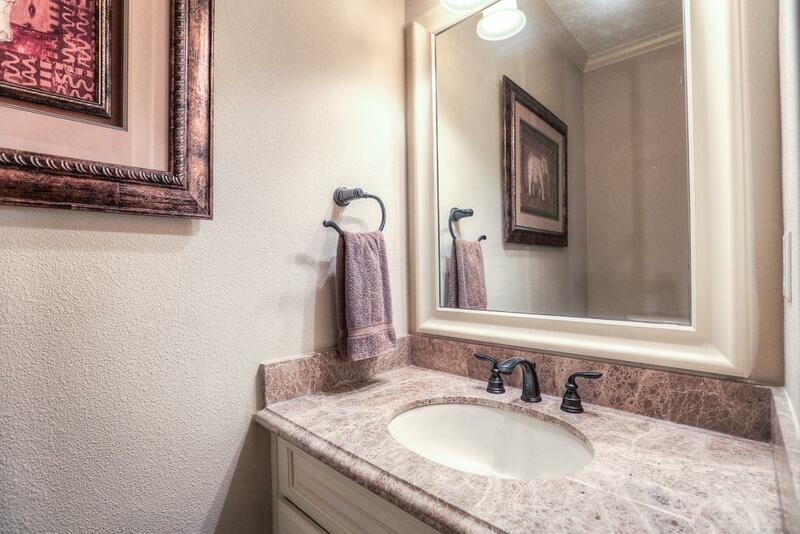 It is a 2,800 SQFT, 3 Beds, 2 Full Bath(s) & 2 Half Bath(s) in Woodcrest.